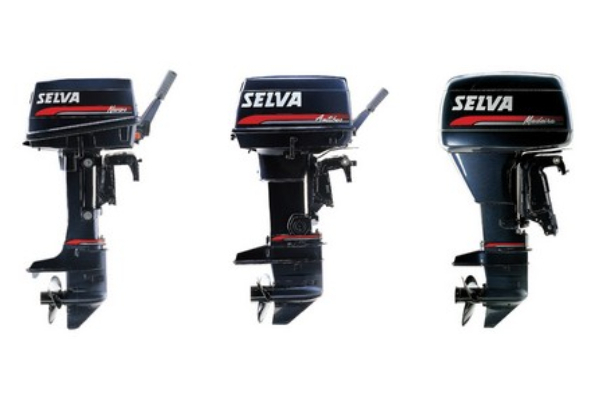 New 2-stroke outboards are available to buy in the UK. Wet Bristol Marine specialise in supply and modification of 2-stroke outboards for professional users. 2-stroke outboards offer ease of use are less complicated and when simple maintenance, in-house or field servicing and repairs are neccessary. If your business meets any of the following criteria please feel free to call us and discuss your requirements & usage. 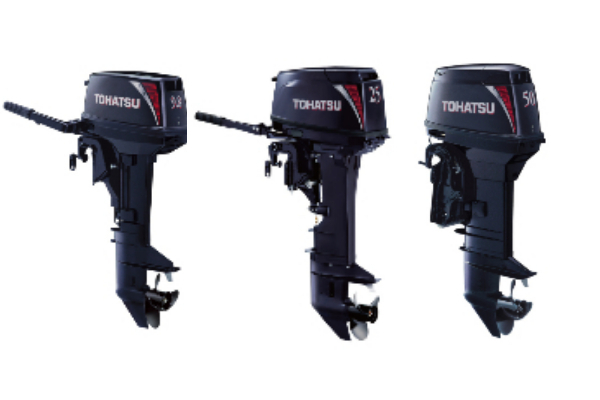 Tohatsu Japan and Selva Italy produce a limited range of new 2-stroke outboards that can be purchased from stock and supplied anywhere in the UK. Please note that new 2-stroke outboards cannot be suplied to any leisure or personal customers. All 2-stroke sales are made to an end user, Used sales of 2-stroke outboards built after 2005 to leisure users are also strictly forbidden. For more information and the pricing / availability of models please contact us for more details.